Men’s ministry at Atlantic Shores is a great place to grow deeper in your relationship with God, serve Him, and connect with other men in the church. Our goal is to glorify God by making men into disciples of Jesus Christ who go and make disciples of other men. We also like to have fun. Hoorah! Below are ways you can get involved in the Shores Men’s Ministry. Join us for Man Up Weekend at Atlantic Shores, happening March 15 and 16, 2019. Enjoy a huge beast feast on Friday night and a true man’s breakfast on Saturday morning. Plus, worship led by Phil James and four Man Up sessions with Steve Farrar. Join us for a real man’s breakfast in the fellowship hall at 8:00am. Following a time of food and fellowship, Pastor Ron shares a brief message from God’s word followed by table discussions. The men’s breakfast happens quarterly. Do you want to connect with other men in Bible study? A Men’s Life Group is the place to do that. Check out our Men's Bible Study locator for the available men’s groups. Are you good with your hands? Do you have a trade skill? Does do-it-yourself (DIY) describe you? Join the men of the church that provide a helping hand to support single parents, widows, the elderly, or anyone who truly needs assistance with a household repair, yard work, debris removal, or something else. With five military bases in the Hampton Roads area, many of our Shores men serve in the military, and we are here to serve them and their families. Military life has its own unique challenges as men (and women) deploy to serve our country. Contact us for ways to serve and be served through our military outreach. A pastor needs the kind of support that can only come from a team of men that pray for him and his family. Even Jesus asked for prayer support on the night before he was crucified (Matthew 26:38). A group of men at Shores known as the Pastor’s Prayer Partners do this for Pastor Ron and his the Jones family. Contact us if you would like to serve as a Pastor’s Prayer Partner. 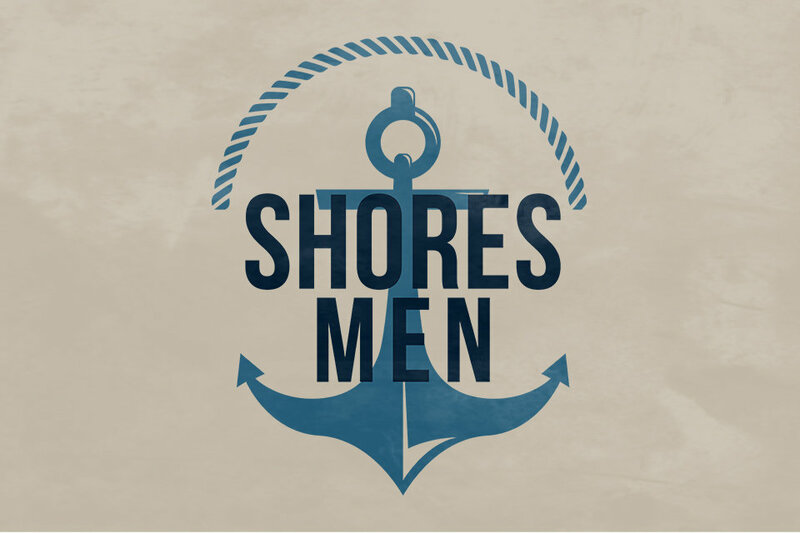 If you are interested in serving in the Shores Men’s Ministry, contact Pastor Scott Dishong. Service opportunities include life group leaders, Helping Hands, prayer partners, cooks, event planning, and military outreach. Let us know how you want to serve.